As a customer machine builder, Accudyne does not limit itself to certain machine classes or categories. While we have attempted to place many of the machines we’ve built into the categories you see on our website, the reality is that many of our machines are so unique, so “outside the box” that they need a “box” of their own. We call them Specialty Machines. There is not enough room to show all the unique machines we have made over the years. However, we hope that with the few that we’ve shared you will get the impression that we can build just about anything you need. Don’t worry that you can’t envision what the machine should look like or how it will perform. Just tell us what you are starting with and the end result you desire. 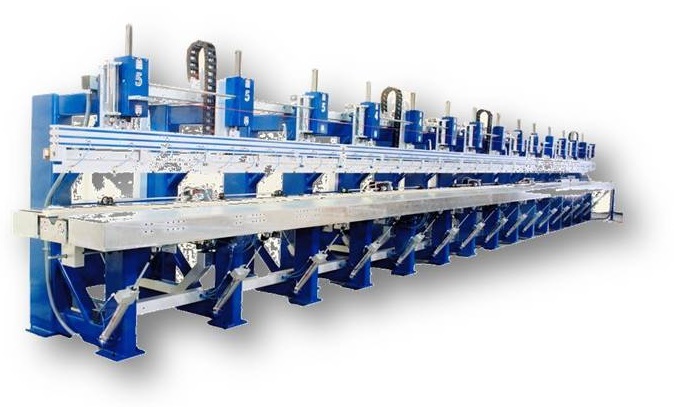 We will work with you to fill in the blanks and get you the machine you need to reduce unit cost, increase production rate, improve quality and provide a safer work environment.